Hibiscus Island in Miami Beach - A peaceful waterfront neighborhood on a man-made island located in Biscayne Bay, in the city of Miami Beach. Hibiscus Island lies just north of Palm Island. The island is a small residential area, the site of an exclusive neighborhood of waterfront homes and luxury estates. The island is only accessible via the MacArthur Causeway or by water. Hibiscus Island was built in 1935. 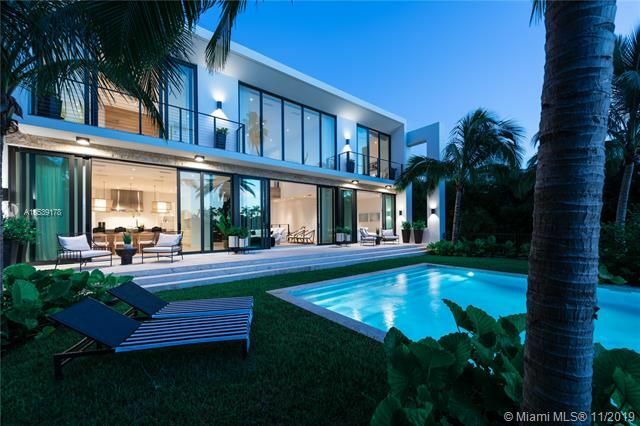 This Miami Beach private island paradise offers spacious luxury homes and estates on large lots along with the security of a guarded gated entrance and 24/7 security. 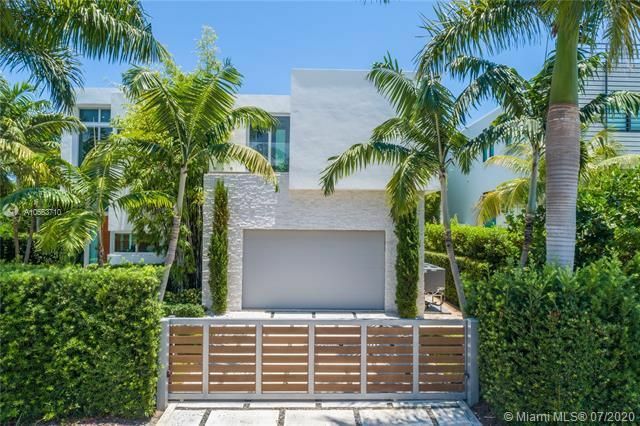 A Hibiscus Island Home offers you peaceful private island living on the beautiful Biscayne Bay, while you are just a short drive from all the excitement and amenities that Miami Beach, South Beach and all of South Florida has to offer. Today's Hibiscus Island and Palm Island still bear historical evidence of a grand and illustrious history, visible immediately beyond the guard gates at the entrance to Palm Island. As one proceeds onto the island, the first thing you pass is a children playground full of swing sets, slides and see-saws. But half a century ago this location was an altogether different sort of playground, the island was the site of the Famous Latin Quarter Nightclub. 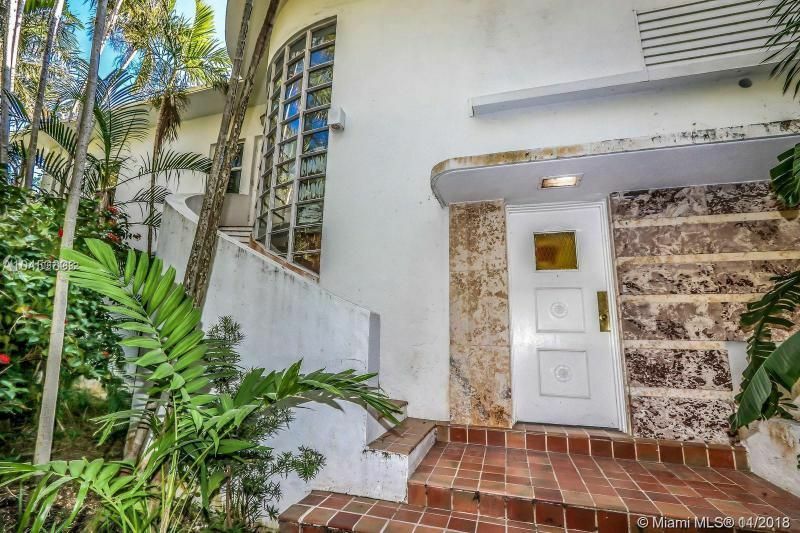 Owned by Lou Walters, father of The View’s Barbara Walters, the Latin Quarter was a mid-century mecca for big-named entertainers who performed for winter crowds of tourists and celebrities arriving in Miami Beach each December. Entertainers like Frank Sinatra, Dean Martin & Jerry Lewis, Jack Benny and Tony Bennett all intermingled with waves of high-kicking chorus girls to perform three shows a night at the Latin Quarter. Beginning in the early 1930's, Palm Island became the winter home of such notables as Al Capone and celebrities, who took to Miami Beach's beauty and warm weather. They built various incredible waterfront estates on Palm and Hibiscus Island. Many of these estates were restored to their full glory during the real estate boom of the late 1980's and early 1990's. 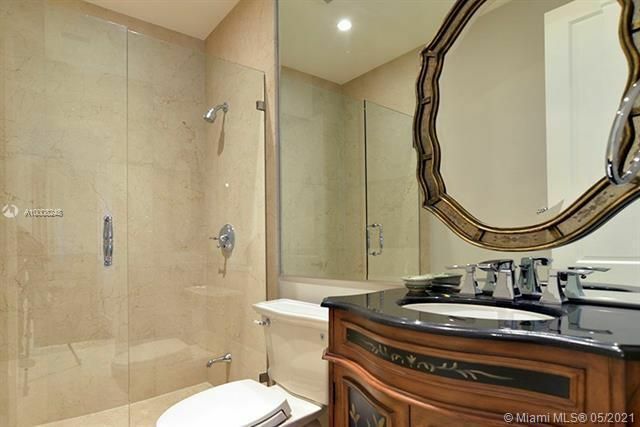 View all Hibiscus Island homes for sale and Hibiscus Island real estate for sale below.